Simply the best spark plugs out there. Bought a set of six for my Land Rover. Excellent quality and great price. I would not use anything else like Bosch. 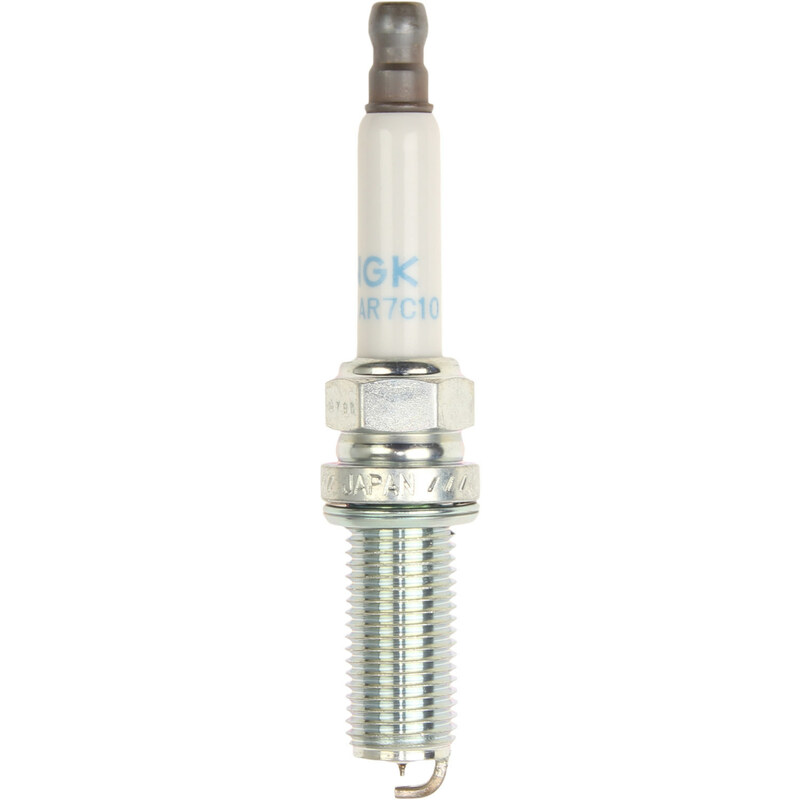 NGK builds plugs to perform and last.